Firstly, my sincere apologies that this is posting on Monday instead of Saturday. I was away with work for part of last week at the Festival of Education, and just ran out of time to get this written before I went away. So what are we doing today? Well, we are doing super simple dots. 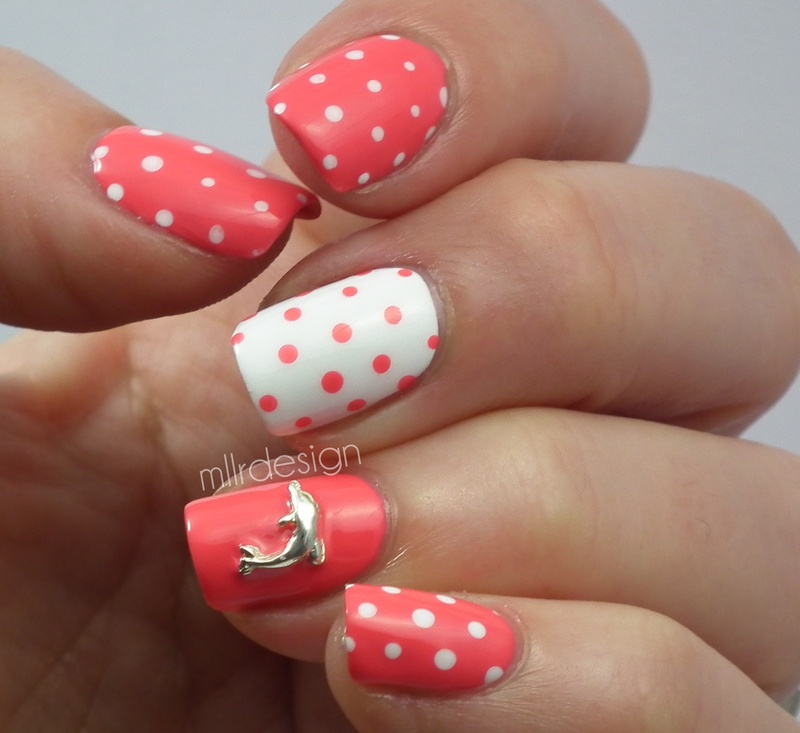 Nothing fancy, nothing complicated, just how to pick up a dotting tool and use it on your nail. The focus is on how to get evenly spaced dots - and that's why in the video I've used a cardboard base rather than my own nails, so that you can see more of what I'm doing. So, how do great evenly spaced dotticures look? Aren't they GORGEOUS. 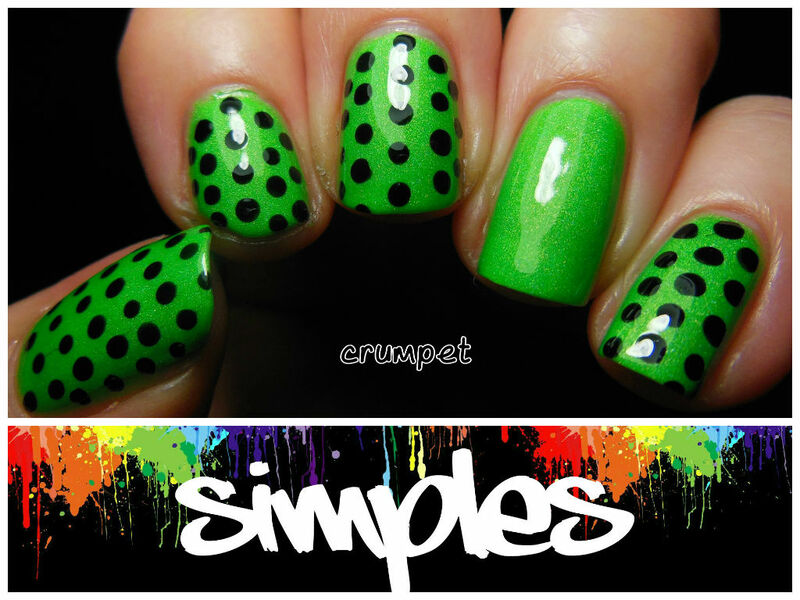 I love dotticures - seriously, one of THE simplest forms of nail art, and the happiest too! If you Google "dotticure", you will be amazed at the variations you will see, and over the next 3 weeks, we will be tackling other styles of basic dotting. It's still not too late to join in - if you fancy sharing your progress, you can join the SIMPLES group on Facebook by clicking HERE.